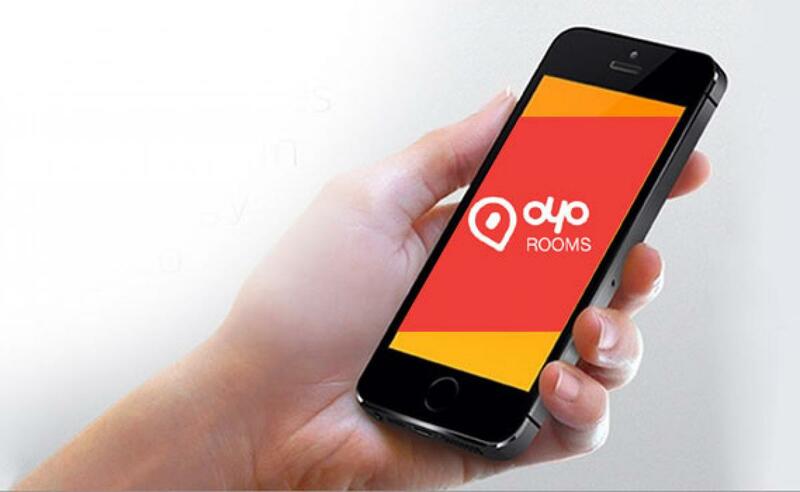 Joins Hands With OYO Rooms And Zomato. MobiKwik, India\'s largest independent mobile payments network, expands its widespread reach even deeper into the payments sector by tying up with India\'s leading players in branded network of hotels and online food ordering. New Delhi: MobiKwik, India's largest independent mobile payments network, expands its widespread reach even deeper into the payments sector by tying up with India's leading players in branded network of hotels and online food ordering. By tying up with OYO Rooms and Zomato, MobiKwik now brings convenience of instant and easy mobile payments to frequent travellers and diners. Increasing smartphone penetration and usage in Tier II & III cities is paving the way for rapid growth of on-demand food delivery, dining, and the sharing economy. OYO has 10,000+ rooms in 1000 partner hotels, across 45+ cities in India and aims to expand to 2,000 hotels in 45 cities by year-end. Mr. Tanmay Saksena, Global Business Head, Zomato Order said, “Our focus at Zomato is to create a seamless experience for our customers. Integrating the MobiKwik wallet as another payment mechanism adds to ensuring a delightful experience for our customers. Customers can now make completely cashless payments using the MobiKwik wallet when using Zomato to order from a large number of restaurants in India"
Other popular brands currently using MobiKwik’s services include Uber, Meru Cabs, Big Bazaar, WHSmith India, Café Coffee Day, PVR, BookMyShow, Grofers, Big Basket, Domino's, Pizza Hut, eBay, ShopClues, Myntra, Jabong, Pepperfry, Star Sports, GoDaddy, MakeMyTrip, Cleartrip, and Yatra. MobiKwik has so far raised close to $30 million in funding till now from Sequoia Capital, American Express, Tree Line Asia, and Cisco Investments. The company plans to raise another $50-100 million in 2015. MobiKwik is disrupting the payments space further by creating an offline retail network of more than 100,000 merchants across India that will serve both, as points for cash loading into the wallet and for wallet payments acceptance.